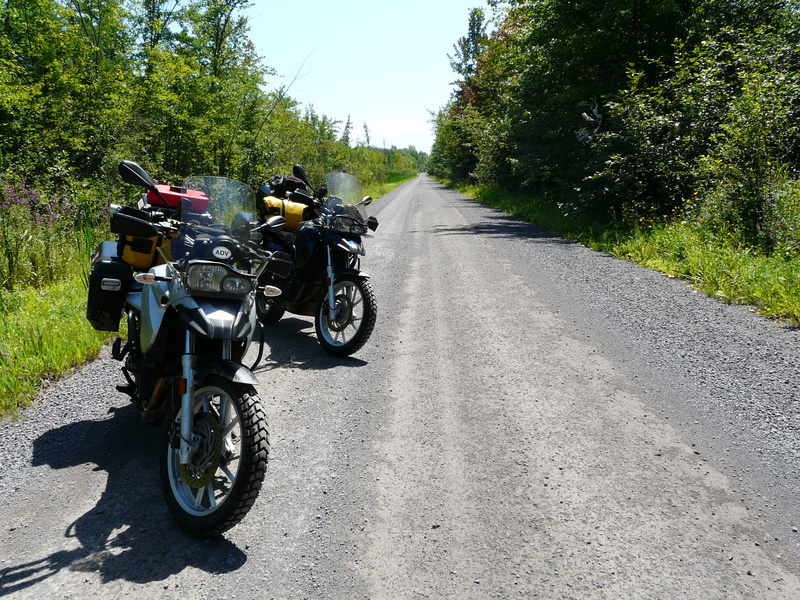 If anyone is interested here is a link to our 2010 summer trip we did to NY and back. 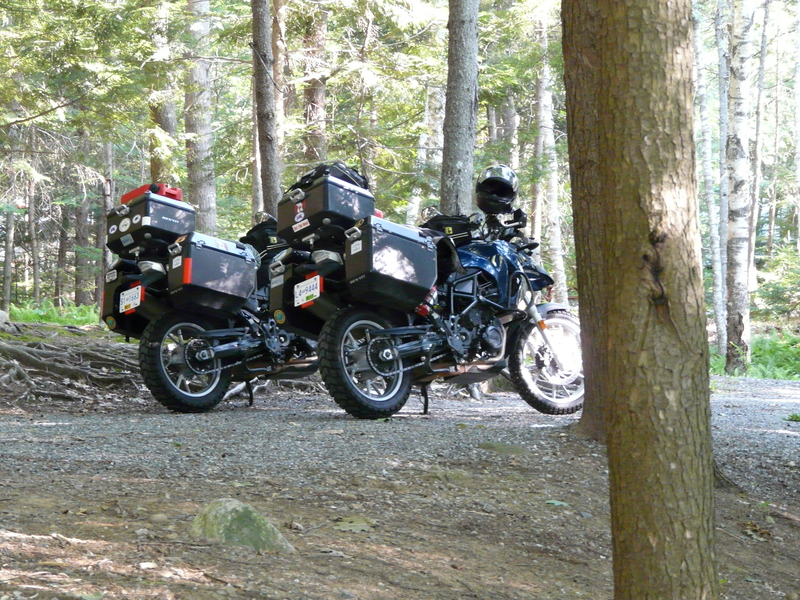 This was the first “big” trip we did on our BMW’s and planted the seed for bigger adventures in our future. Boy have we expanded our horizons on our ADV bikes since 2010. Who knows what the future will bring. I posted this RR on 2 forums.